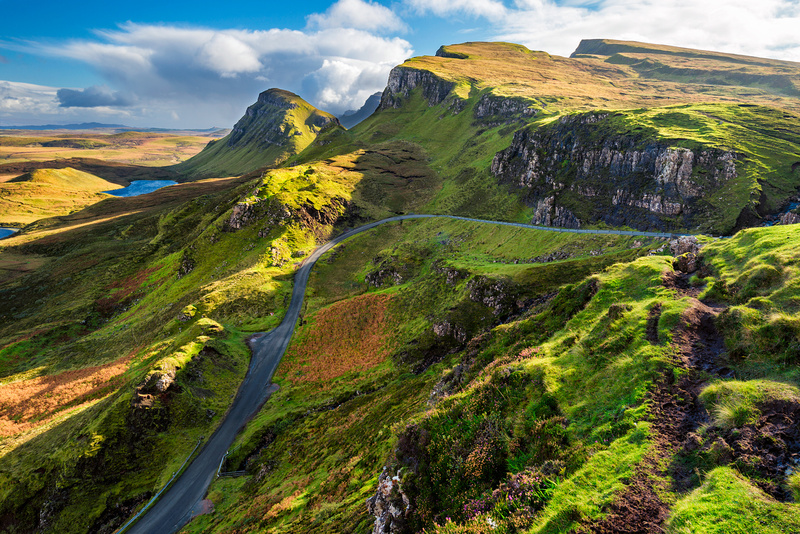 The Quiraing on a rare sunny autumn afternoon. Very nice colors! They just match!